Georg Jensen Daisy Sterling Silver Stud Earrings.3539258. Daisy from Danish icon to global fashion movement. These bright sterling silver stud earrings are part of the Georg Jensen Daisy collection. The pretty earrings are beautifully crafted from sterling silver and emphasize the fluid movement of the collection. An ideal gift for any occasion. 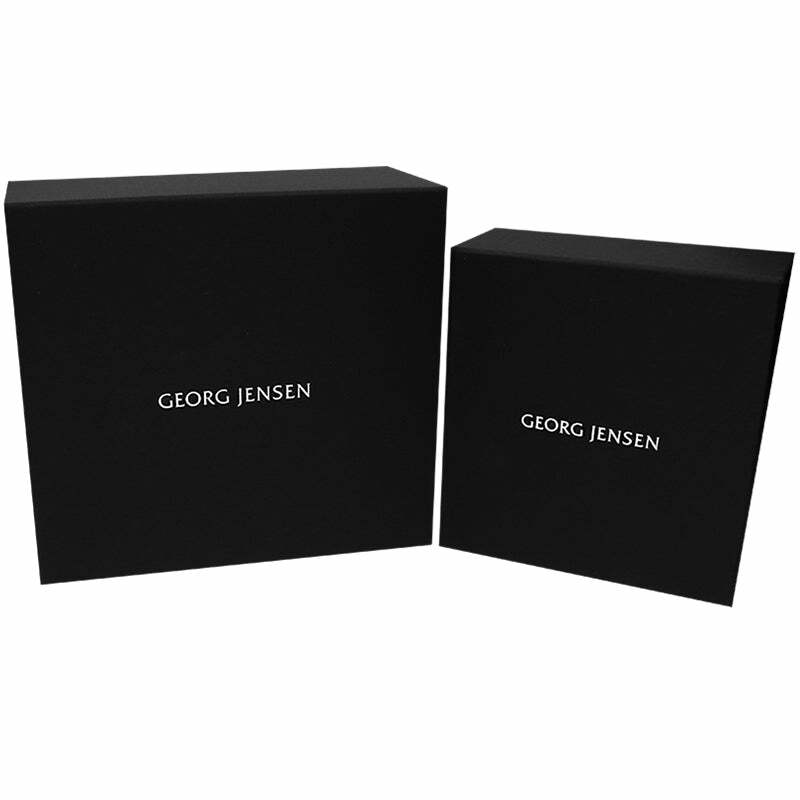 Please see our website for matching and further Georg Jensen products.